Prince, Musician And Iconoclast, Has Died At Age 57 : The Two-Way One reporter outside Prince's Paisley Park compound near Minneapolis said "even the journalists are hugging each other" after learning that Prince had died. 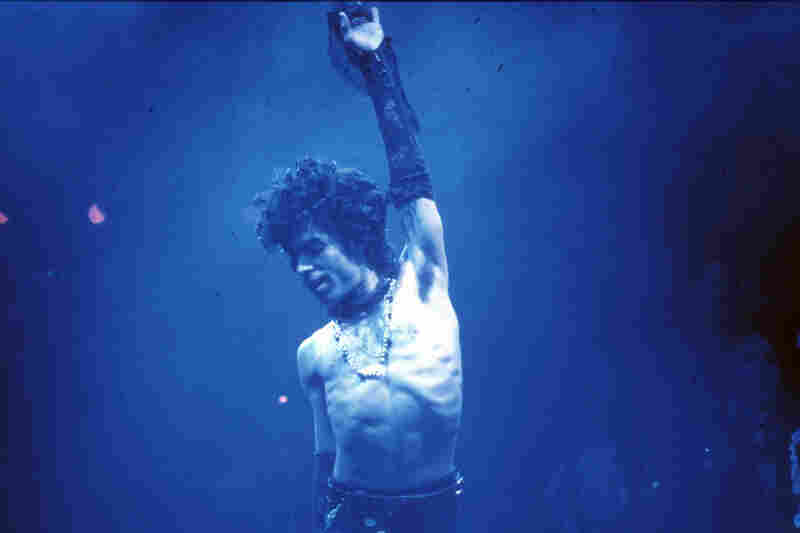 Prince performs live at the Fabulous Forum in Inglewood, Calif., in 1985. Onstage on the Hit N Run-Parade Tour, London, 1986. 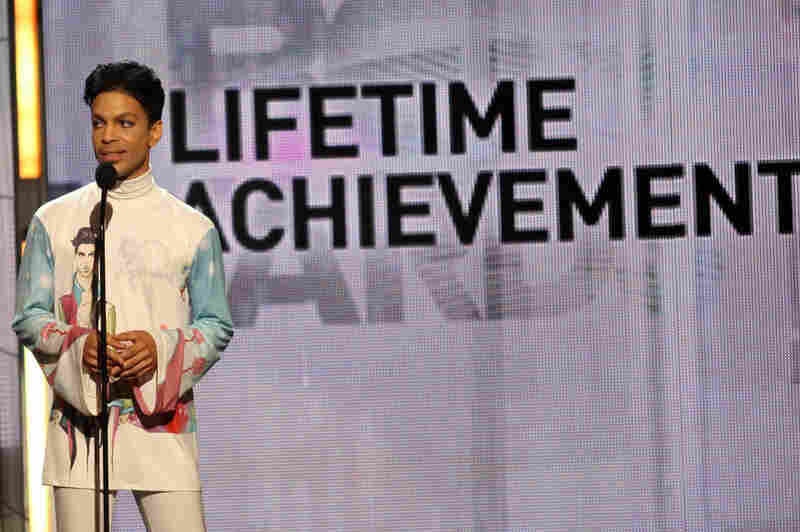 Prince accepts the Lifetime Achievement Award during the 2010 BET Awards at the Shrine Auditorium in Los Angeles. 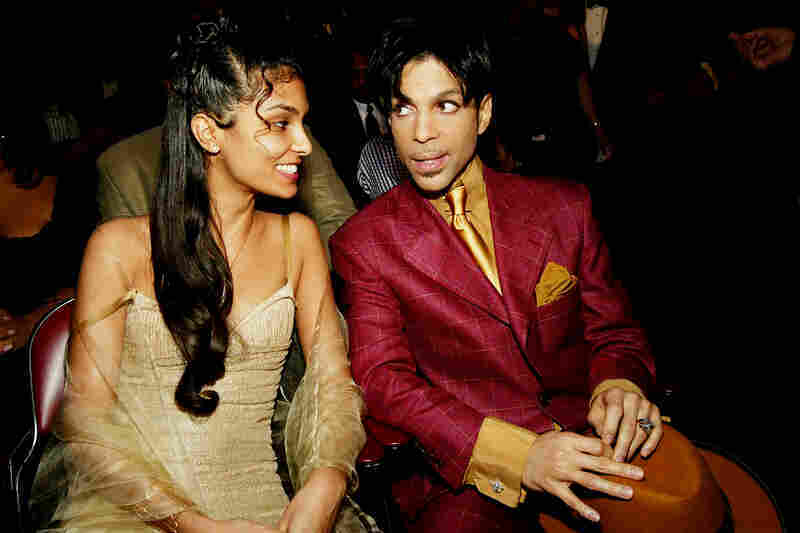 Prince and his wife, Manuela Testolini, backstage at the 35th Annual NAACP Image Awards in Hollywood, Calif., in 2004. 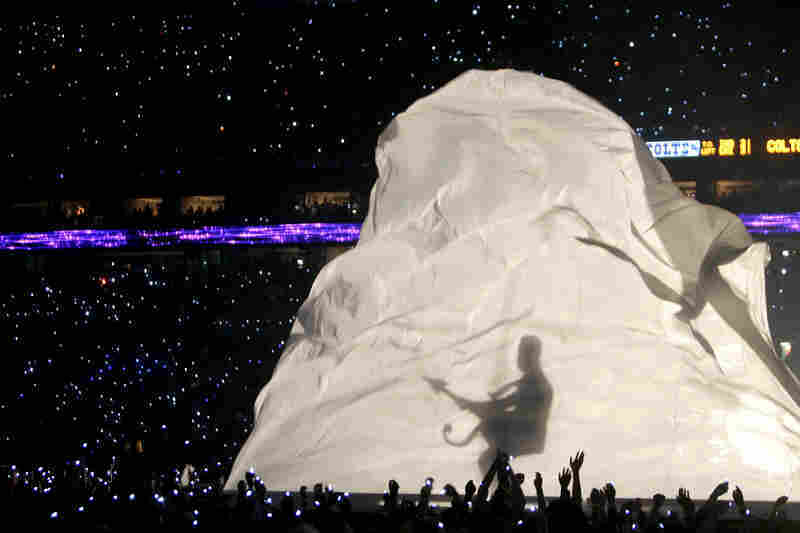 One of Prince's best-known performances took place in pouring rain during the halftime show of the 2007 Super Bowl in Miami. 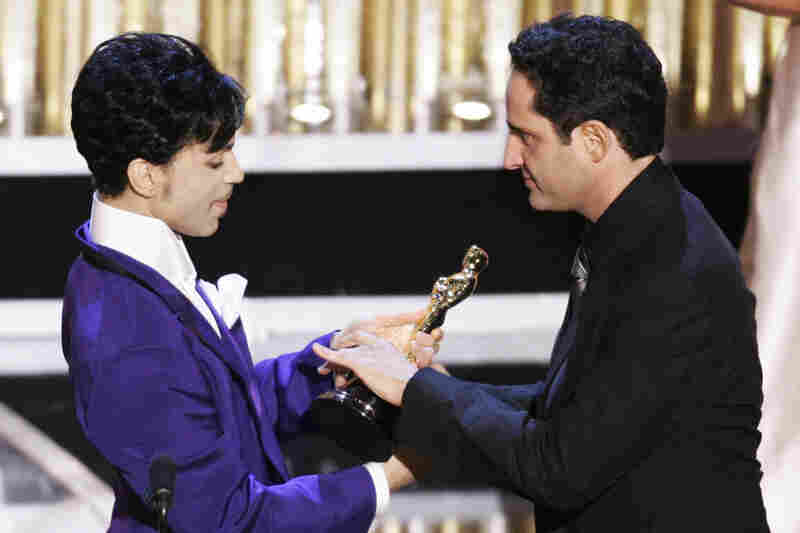 Uruguayan singer Jorge Drexler receives the Oscar from Prince after "Al Otro Lado del Rio" from The Motorcycle Diaries won best original song at the 77th Academy Awards in 2005. At the Grand Palais in Paris on Oct. 11, 2009. 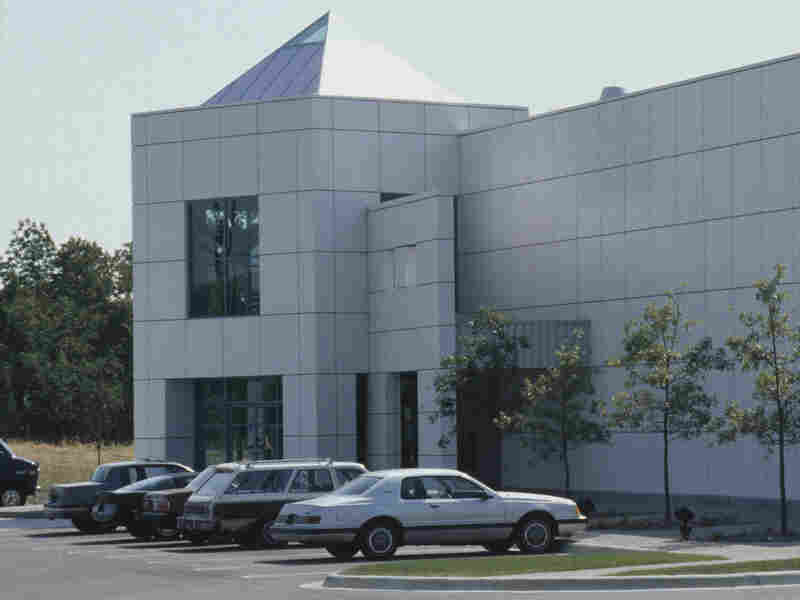 Reporting from Paisley Park on Thursday, Andrea Swensson tells Minnesota Public Radio that she was among a few dozen people who had gathered at Prince's estate after hearing of a death there — and that "even the journalists are hugging each other" after hearing that Prince died. Swensson, who had met Prince and spent time with him as part of a retrospective about his film Purple Rain, described him as being "shy, sensitive — and flirtatious." The offices and recording studios of Paisley Park Records, owned by Prince, in Chanhassen, Minn., circa 1990. Police responded to Prince's Paisley Park compound Thursday morning after a report that someone had died. News of Prince's death emerged after police said Thursday that they were investigating a death at his compound in Chanhassen, Minn., with the Carver County Sheriff's Office saying that deputies were on the scene. The department said via a statement, "When deputies and medical personnel arrived, they found an unresponsive adult male in the elevator. First responders attempted to provide lifesaving CPR, but were unable to revive the victim. He was pronounced deceased at 10:07 am." The sheriff's office later released a transcript of the 911 call that brought personnel to the scene. The dispatcher had to press the caller — who was on a cellphone — for a street address, which the caller didn't know. Eventually the caller said it was Paisley Park, and the dispatcher knew where that was and was able to send an ambulance. Authorities have given no indication that any delay affected the outcome. Prince was just 19 when he released his first album, putting out For You in 1978. In the decades that followed, he went on to develop a unique sound and style that endeared him to generations of audiences — all while exploring new ground as an artist. Anthony Valadez, a Los Angeles-based DJ and producer, tells NPR's Here and Now that Prince also endeared himself to those he encouraged: "African-Americans rocking out." "You had to be stuck in a box," Valadez says of 1980s music culture. "Even Michael [Jackson] faced a lot of that, trying to get his videos on MTV. And you had this African-American man standing with a guitar, and, man, it was just powerful, you know? It was just really powerful." Prince's fifth album, 1999, exploded onto America's music scene. 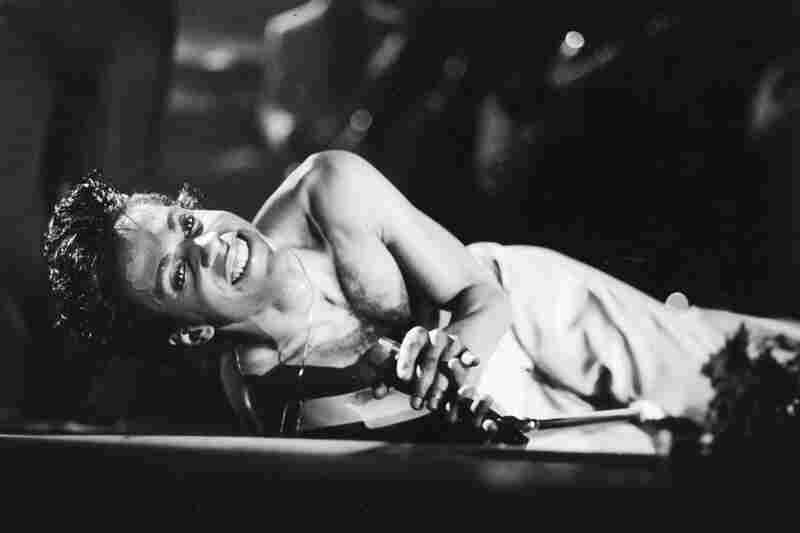 Released in 1983, it included such hits as "Little Red Corvette" and "1999." It also set the stage for Purple Rain, the 1984 movie and soundtrack packed with songs such as "When Doves Cry" and "Let's Go Crazy" that became fixtures on the radio and established Prince as a pop culture icon. Prince performs at the Fabulous Forum in Inglewood, Calif., in 1985. 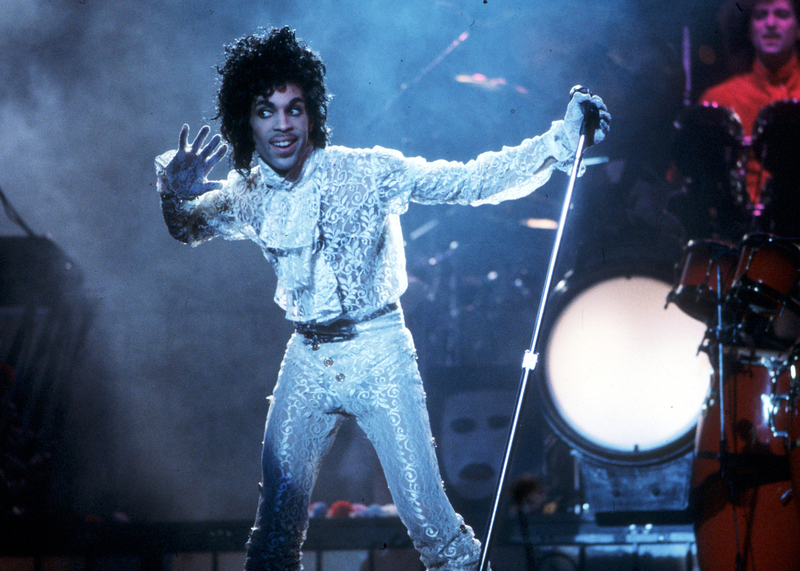 As Swensson wrote for MPR about Purple Rain for the film's 30th anniversary in 2014, "it grossed $7.7 million in its opening weekend, beating out Ghostbusters — and racked up comparisons to movies like the Beatles' Hard Day's Night and Citizen Kane in glowing reviews from major media outlets." Prince also won two Grammys and an Oscar (for original song score) for Purple Rain. In 2007, he won a Golden Globe Award for best original song, "The Song of the Heart" from Happy Feet. From 1985 to 2007, Prince won a total of seven Grammy awards — most recently for "Future Baby Mama." 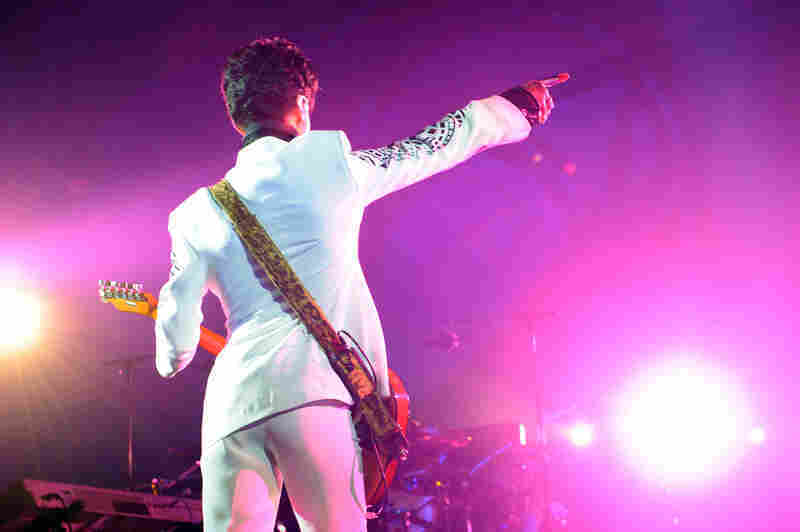 Praising Purple Rain and other Prince projects, Jesse Carmichael of the group Maroon 5 told NPR in 2009, "The reason Prince is an inspiration to me is that he's obviously writing from the heart, and somehow he's able to take these personal feelings, turn them into poetry and present them in a way that's accessible and weird at the same time." Prince's career was marked by a famous standoff with Warner Bros., the music company from which he split in 1996. Changing his name to a symbol, he was referred to for years as "the artist formerly known as Prince." In a sign that the rift had finally healed, Prince made a deal with Warner two years ago that gave him control of his own music catalog (during his career, Prince recorded well over 30 studio albums). When he changed his name, Prince rejected the major-label system. In an interview with reporters last August, he echoed that idea again, saying "Record contracts are just like — I'm gonna say the word — slavery," as NPR's Eric Deggans reported. As Eric wrote, Prince urged artists to get paid "directly from streaming services for use of their music, so that record companies and middlemen couldn't take a share." "Today, the world lost a creative icon. Michelle and I join millions of fans from around the world in mourning the sudden death of Prince. Few artists have influenced the sound and trajectory of popular music more distinctly, or touched quite so many people with their talent. As one of the most gifted and prolific musicians of our time, Prince did it all. Funk. R&B. Rock and roll. He was a virtuoso instrumentalist, a brilliant bandleader, and an electrifying performer.
" 'A strong spirit transcends rules,' Prince once said — and nobody's spirit was stronger, bolder, or more creative. Our thoughts and prayers are with his family, his band, and all who loved him.‎"